Figure 24. 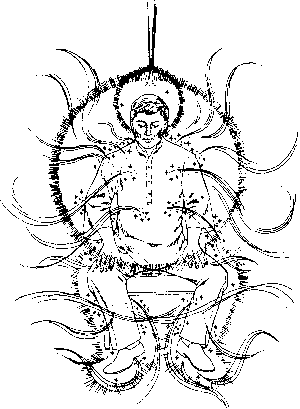 Pranic breathing. 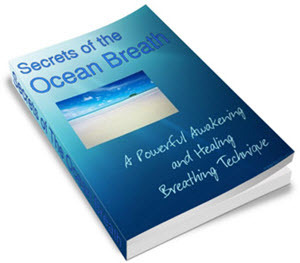 By doing pranic breathing you are able to absorb and project tremendous amounts of vital energy or prana. has done pranic breathing for about two minutes. Note the changes in the sizes of the auras. You may even feel a rhythmic pulsation or expansion. It is important that you perform this and other experiments so that your knowledge will be based on solid foundations. 2) Inhale slowly and retain for one count. 3) Exhale slowly. Retain your breath for one count before inhaling. This is called empty retention. 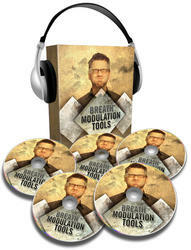 How is pranic breathing done videos?